David W. Smith (1948- ) founded Retrosheet in 1989 and has been its leader ever since. A prolific researcher in his own right, Smith’s dream of collecting the play-by-play for thousands of games has been surpassed: as of 2012, more than 120,000 play-by-play accounts are available on Retrosheet’s website, comprising about 60 percent of the major league games in history. Retrosheet is the backbone of so much historical and statistical research, and Smith’s vision and generosity have greatly influenced the research community over the past 20 years. In 2005, Smith was the recipient of the Bob Davids Award, SABR's highest honor. 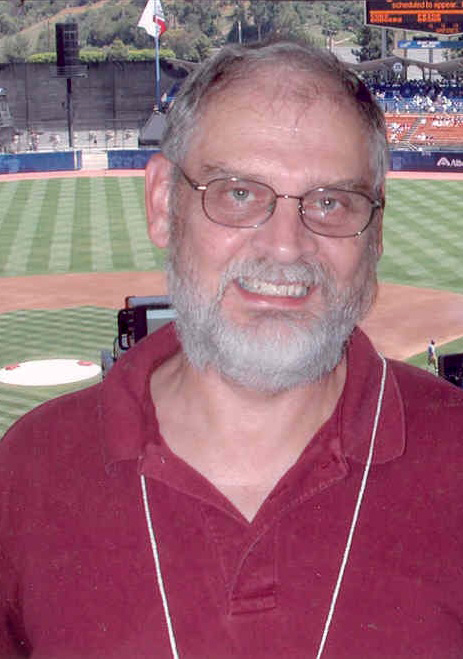 In 2001, he received the SABR Salute and also won the convention award for best research presentation with "Play by Play Analysis of the 1951 National League Pennant Race". A longtime professor of microbiology at the University of Delaware, Smith is a lifelong Dodgers fan who can frequently be found sporting his Brooklyn Dodgers jerseys at the SABR convention. Click here to read Lyle Spatz's profile of Smith in the Fall 2012 Baseball Research Journal.